Since Toast Bar kicked off at Findlay Market, we've been able to test out new things, try new spreads, and build from the fresh produce coming from Blue Oven Farm. It's truly been a great place to experiment with new items of all sizes, and we can't to go even further. With that in mind we're starting on our next great experiment by bringing fresh ingredients with us for you to take home. 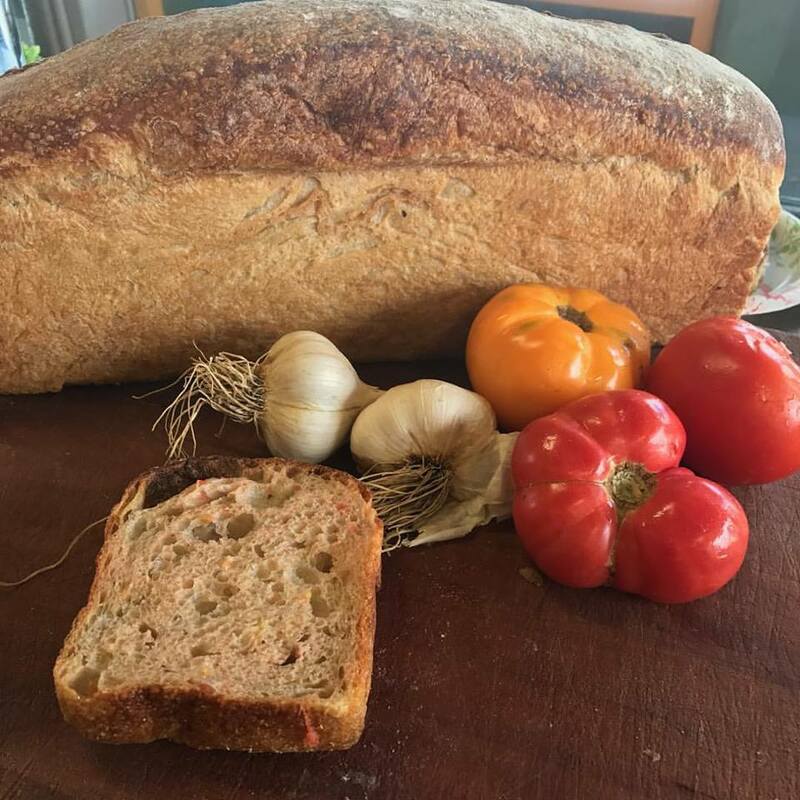 So if you liked the "Pan con Tomate"; our sourdough with roasted garlic from Blue Oven Farm and tomatoes from Finn Meadows, you can take the very same produce items with you! Along with the Blue Oven Farm Store our newest experiment gives us a chance to feature our hard earned fruits and veggies as well as team up with amazing farms around the Cincinnati area. With more jalapeño coming in alongside onions and tomatoes, expect to see some of seasonal breads, and savory croissants hit the farmers' markets this week into next! Look forward to seeing you out this week Cincinnati!